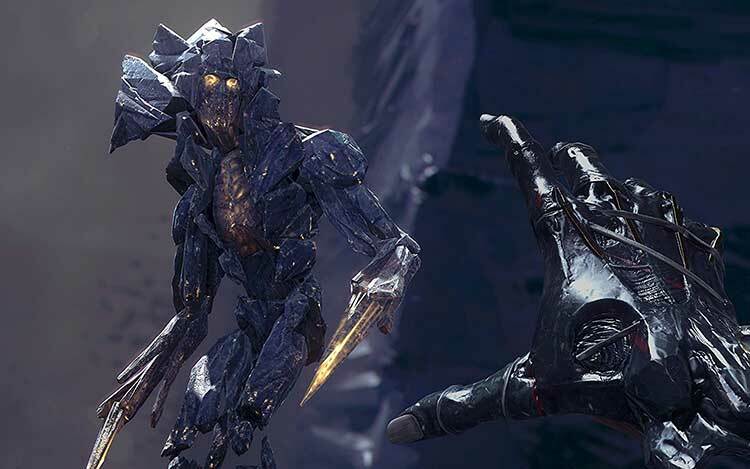 For an expansion that took nearly an entire year to arrive and priced at a premium, Death of the Outsider fails to deliver. So, with everything taken in account, is Dishonored: Death of the Outsider worth the buy? I would have to say yes. I feel the game is a solid continuation of the plot, it puts together some really engaging gameplay, and it draws you in with it’s wonderful sound and dark atmosphere. 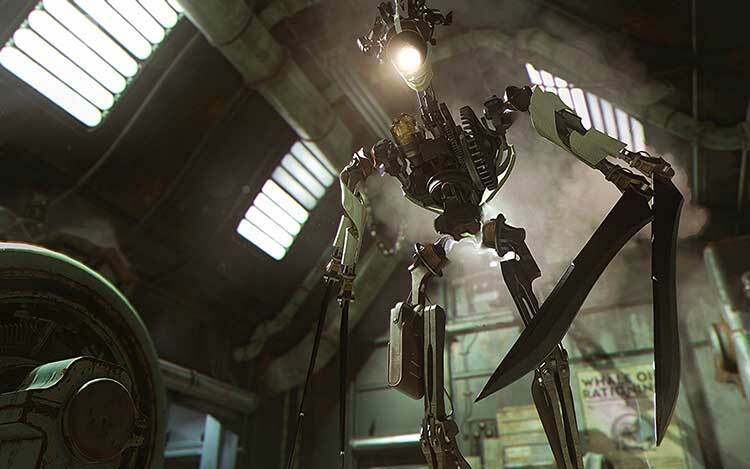 I will say that you should probably play Dishonored 1 & 2 first just to get a little backstory, but afterwards, by all means give this title a go. 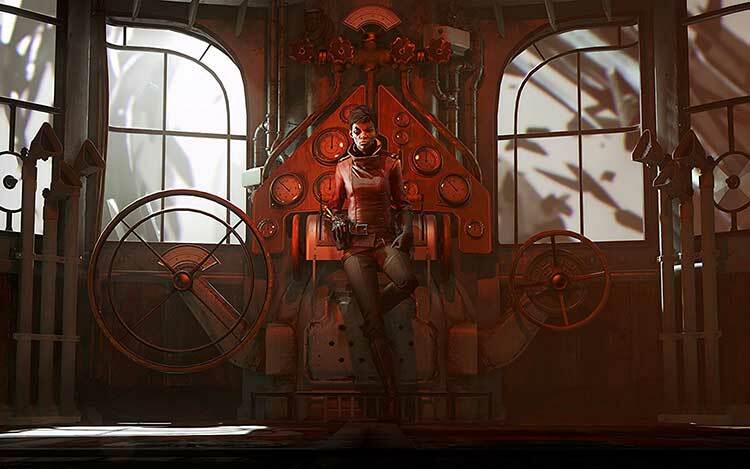 Death of the Outsider is a fitting conclusion to the Dishonored franchise. 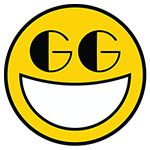 It embraces everything the series is known for, while offering up smart refinements and more immediate player agency. If not for some pacing issues and narrative missteps in the final act, it could have been the best entry yet. Instead, it must settle for being merely being great. Tod des Outsiders schafft es nicht, Dishonored 2 bei der Story zu übertreffen, macht durch die spielerische Freiheit aber mehr Spaß. 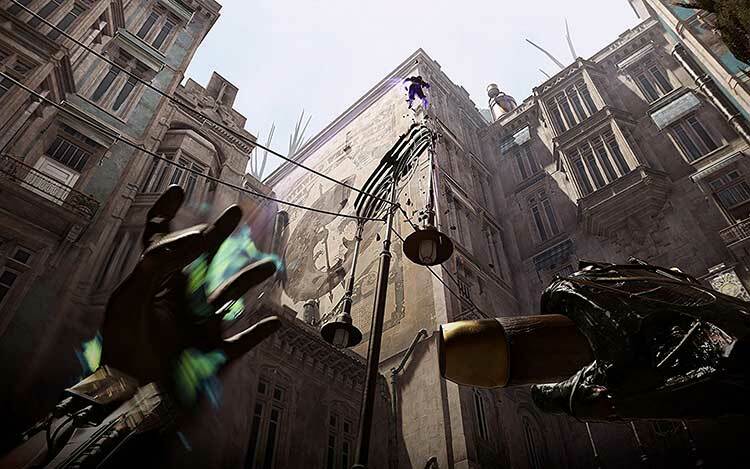 Dishonored: Der Tod des Outsiders steht klar im Schatten von Dishonored 2, bietet aber wie gewohnt spannende Stealth-Action in einer stimmungsvollen Steampunkwelt. Finalement, le titre d'Arkane Studios réussit à catalyser l'expérience originale, tout en laissant entrevoir de très belles pistes pour la suite qui, on l'espère, débarquera un jour ou l'autre. La Morte dell'Esterno è un contenuto aggiuntivo piacevole, perfettamente ottimizzato e che riesce a offrire un'adeguata manciata di ore di gioco. È altresì vero che in diversi frangenti sembra come se lo sviluppatore abbia voluto procedere con un filo di gas, quasi con il folle, facendo il minimo sindacale per confezionare un DLC rotondo e completo ma senza elementi memorabili. 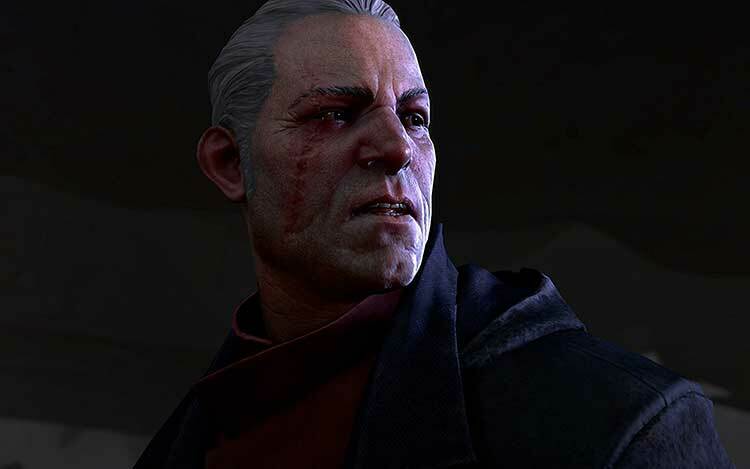 E anche se la sua natura di costoso stand alone lo rende perfettamente giocabile anche da chi è completamente a digiuno di Dishonored, noi ci sentiamo di consigliarlo soprattutto a chi conosce perfettamente il mondo creato da Arkane Studios e si è innamorato delle vicende di Corvo ed Emily. 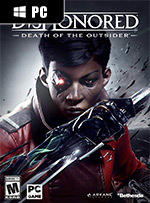 Mimo paru niebagatelnych wad Death of the Outsider w ostatecznym rozrachunku wypada bardzo, bardzo dobrze. Zresztą można wspomniane minusy do pewnego stopnia wybaczyć, zważywszy że Arkane Studios w dziesięć miesięcy uwinęło się ze zrobieniem gry, która jest wielkości prawie połowy Dishonored 2.